The Independent Hose Company has taken firefighter safety to the next level. 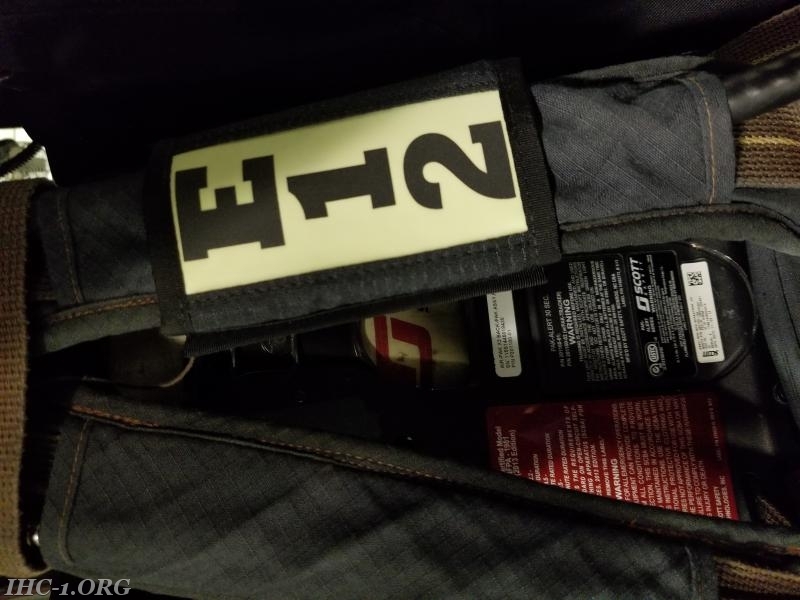 There are new unit identifiers place on every Self Contained Breathing Apparatus (SCBA) at station 1. 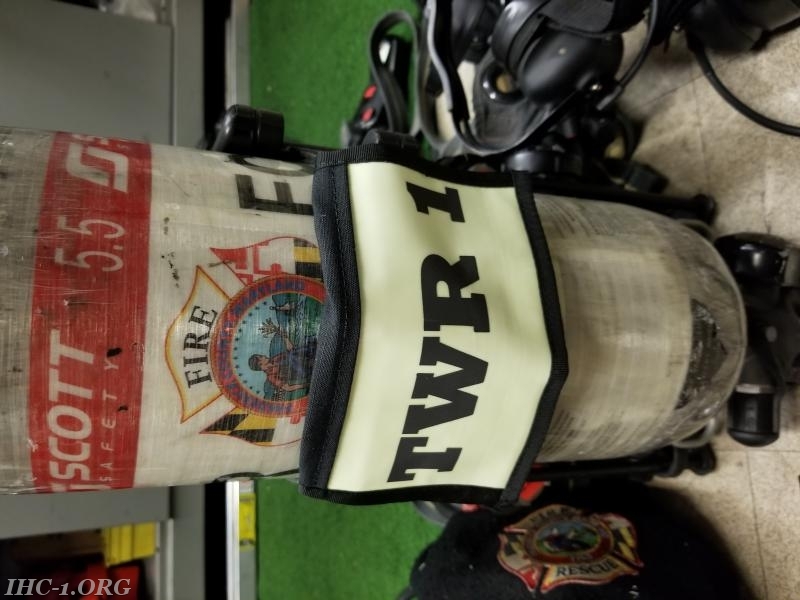 The identifiers are located on the front shoulder harness and the back strap of the SCBA. The company decided to purchase these to increase firefighter safety on emergency incidents. 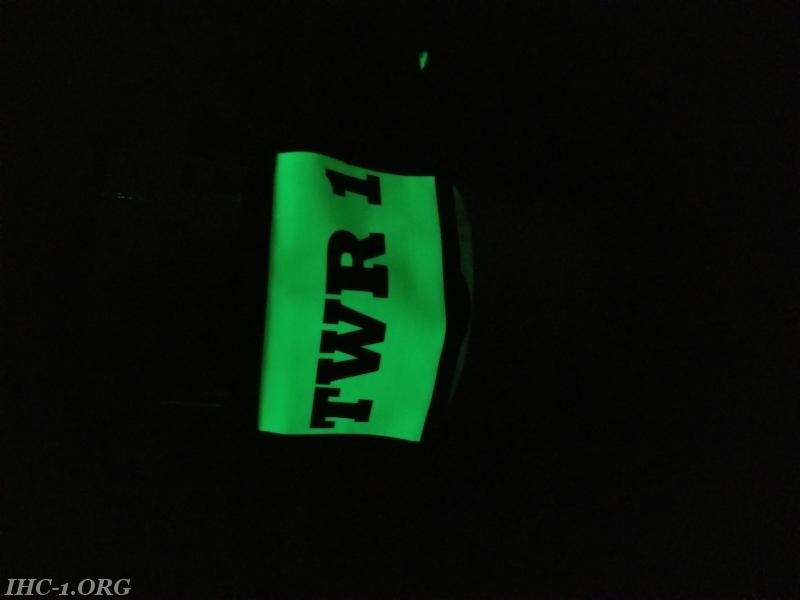 The identifiers glow in the dark to help unit officers know where firefighters are inside dangerous environments with low visibility. The unit identifiers are rated to withstand high heat temperatures firefighters’ experience inside a structure fire. They also provide quick identification for Rapid Intervention Teams when a firefighter becomes trapped or injured inside a building. The Independent Hose Company is the first in Frederick County to purchase these identifiers. The leadership at fire station 1 will always have the safety of our firefighters in mind, in order to provide quality and effective service to our community.